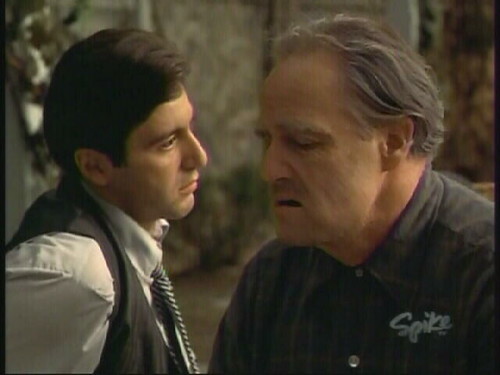 The title of the post is from this scene in The Godfather. I watched some of it last night on tv. Couldn't agree more. That's a nice ritual you have.